Ultrasounds are now a routine part of medical practice. They allow medical professionals to diagnose problems, guide surgical procedures and, most commonly, look at a foetus in the womb. While ultrasounds are now ubiquitous, this wasn’t always the case. The medical ultrasound machine was designed in Glasgow by a collaborative team of doctors, engineers and designers in the late 1950s. The ultrasound scanner was designed and built in Glasgow. It was a collaboration between a number of Scottish pioneers and began with the work of Professor Ian Donald, Dr John McVicar and Tom Brown. 2018 marked the 60th anniversary of the publication of their paper which highlighted, for the first time, the medical use of ultrasound. 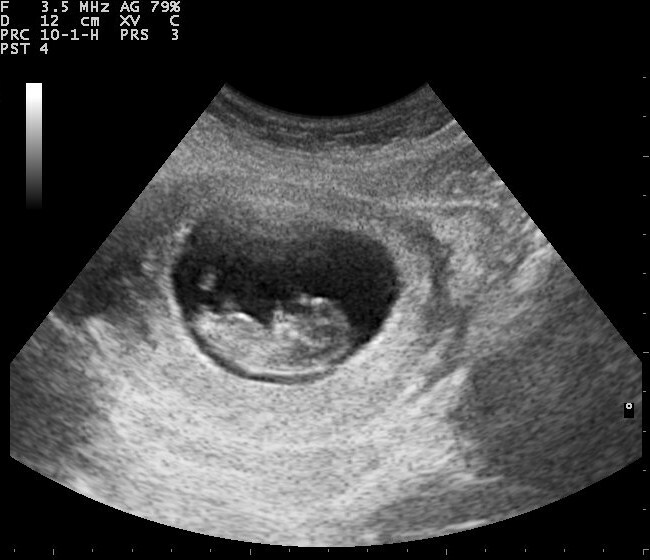 Ultrasounds have many medical uses but are best known for their use in imaging the foetus inside the uterus (ultrasounds to check on the growth and health of a foetus are called sonograms). These foetal ultrasounds usually work by using a probe which is rubbed over the stomach and sends out ultrasound waves. These waves bounce back off the foetus and that signal is received by the probe, which converts the waves into a black and white picture seen on the monitor. Ultrasound image of a foetus in the womb. © Nevit Dilmen (CC BY-SA 3.0). The use of ultrasounds in obstetric and gynaecological medicine seemed laughable in the 1950s. Professor Ian Donald was then obstetric gynaecologist working at the University of Glasgow investigating how sonar and radar technology could be applied to medicine. He had become interested in the topic whilst working as a Medical Officer in the Royal Air Force during the Second World War, where he was awarded an MBE for bravery. At the time, ultrasound machines were in use, but instead of in hospitals they were used in industry to detect flaws in metal. 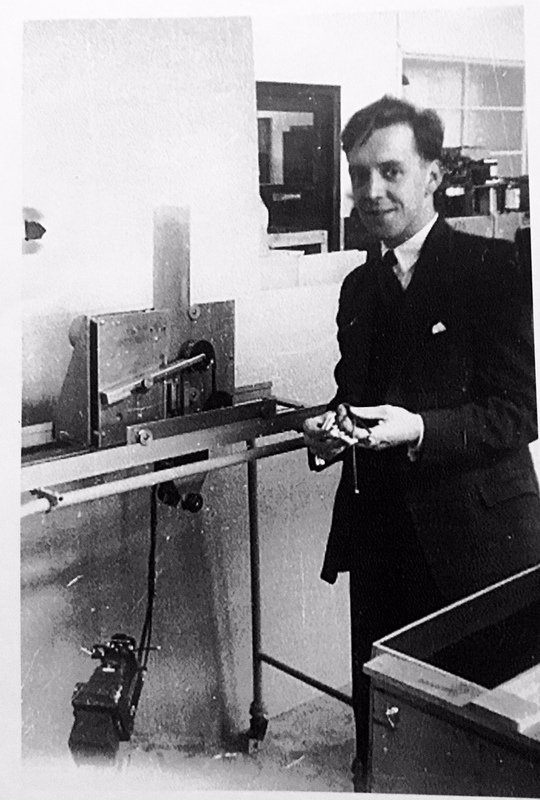 In 1955, Donald borrowed one of these ultrasound metal flaw detectors at a local boilermaker, Babcock & Wilcox in Renfrew, to test his theory, using samples of tumour, cysts, and – apparently – a steak as control material! Donald began using a second hand adapted ultrasound metal flaw detector for use on patients at Western Infirmary in Glasgow. Soon after, Tom Brown, a 23-year-old engineer at instrument maker Kelvin & Hughes, heard about the doctor at the hospital using an industrial machine on patients and decided to get offer his help. He rang up Professor Donald and asked if he could help with the project. Professor Donald agreed and Tom Brown began tinkering with a new flaw detector, and other parts, to create one for roving use in the hospital, which they called a bed table. This scanner was then used by Dr John McVicar, then working under Professor Ian Donald, for experiments into using ultrasound for medical diagnosis. 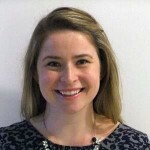 The resulting findings led to the publication of their landmark paper ‘The investigation of abdominal masses by pulsed ultrasound’, published in The Lancet in 1958, which included the first ultrasound images of a foetus. Tom Brown standing beside the bed table scanning gantry. Image courtesy of the Brown family. The first purpose-built prototype scanner was created for Dr Sunden of Lund, Sweden, and thus called simply the Lund, or Sunden, machine. It was never manufactured commercially but was developed to be an automatic scanner, doing away with the need for an operator. The machine even had a bell to signal to the doctor that the scan had been completed, at most after 90 seconds – at the time it wasn’t uncommon for the doctor to pop out to smoke a quick cigarette! The Lund machine was designed by Professor Dugald Cameron, then an industrial design student in his final year at Glasgow School of Art. It was his first paid commission. Professor Cameron went on to be become the Director of the Glasgow School of Art in 1991 and produce a number of paintings relating to aviation. We hold a number of Professor Cameron’s paintings of aviation material in the collection. 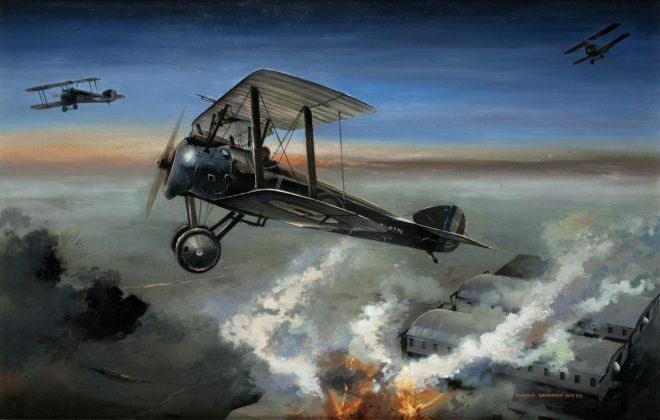 Painting entitled ‘The Tondern Raid, Camels from HMS Furious Attacking Airship Sheds at Tondern’, oil or enamel on canvas, by Dugald Cameron, 1993. © Dugald Cameron. 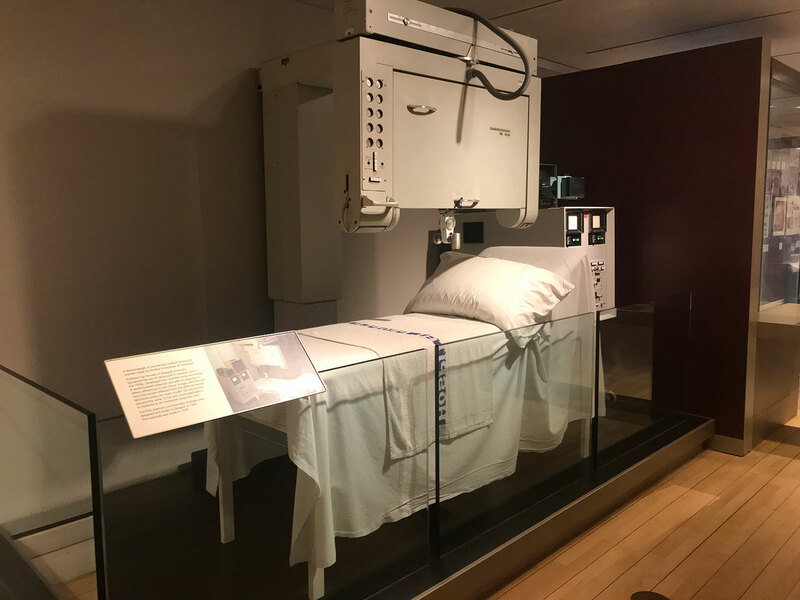 The prototype machine designed by Professor Cameron is on display at the Hunterian in Glasgow in their permanent exhibition space ‘A Healing Passion’. Professor Cameron and Professor Donald and Tom Brown then designed the Diasonograph in 1965, the first ultrasound scanner to be produced commercially. It was widely successful and won the Design Council Award in 1973. The NE4102 machine on display in the Scotland: A Changing Nation gallery at the National Museum of Scotland. We have an example of the follow-on machine from the Diasonograph, the NE4102, which was made by Nuclear Enterprises in Edinburgh and used in Newcastle General Hospital’s Ultrasound Department. This machine went on to become the standard of ultrasound scanning in hospitals across Britain in the 1970s. It can be found on display in the Scotland: A Changing Nation gallery in the National Museum of Scotland.